Lately, America's road to traffic safety has been getting bumpier, not better. After years of steady declines, U.S. crash fatalities in 2015 were up 7.2 percent from the previous year - the largest increase in nearly 50 years, reports the National Highway Traffic Safety Administration (NHTSA). Worse: Motor vehicle deaths rose to 17,775 in the first half of 2016, up a frightening 10.4 percent from the same period in 2015. And while no driver wants to get a ticket, citations may be part of the solution. "Tickets and red-light cameras work," says Jonathan Adkins, executive director of the Governors Highway Safety Association. "You get a ticket, it ruins your day. You tell everyone, and it helps change behavior," he explains. That's key, because Wayne Ziese, law enforcement liaison for the California Office of Traffic Safety, says the most likely factors behind collisions are behavioral - driving at an unsafe speed for conditions and driving while distracted, to be specific. 1899: The year Jacob German, a New York City cabbie, was jailed for the nation's first official speeding violation: zipping down Lexington Ave at a breakneck speed of 12 mph, according to a news report. In Florida, if you drive up to 29 mph over the speed limit you will face penalties (e.g., fines). At 30 mph over, you'll likely face a judge, according to the Florida Department of Highway Safety and Motor Vehicles. $3,000-plus: That's the amount you could be fined for speeding in Virginia - among the nation's steepest penalties, according to online traffic safety school Driving University.com. 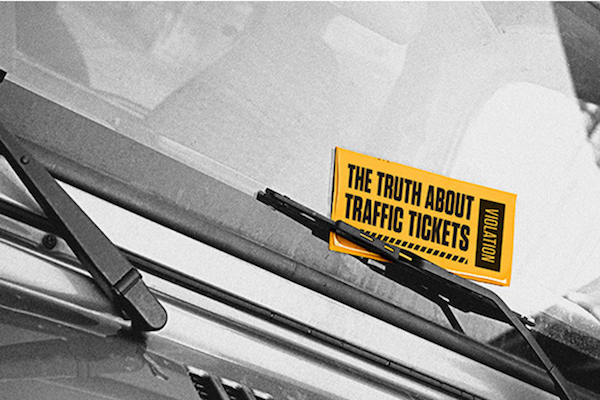 Now that you know how costly a ticket could be, it's easier to remember to make smart choices behind the wheel. Find out 5 easy ways to be a defensive driver. Need to brush up on your skills? You could earn an insurance discount if you take a defensive driving class. See all the ways you could save at GEICO's discounts page.